I love South Indian food and even in vrat times, south Indian food are my favorite. As there are very less options available during vrat / fasting days. 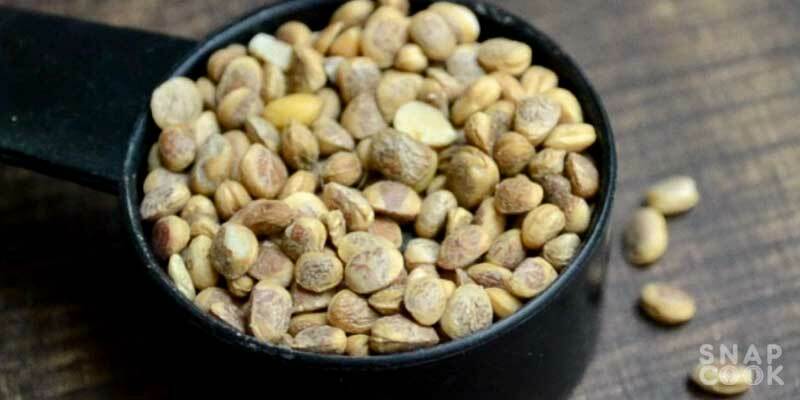 So to make falari or vrat ki idli, I will be using sama ke chawal/sama rice to make a fermented mixture and then use the same for various vrat ki recipes like vrat ki idli, vrat ka dosa and vrat ka cheela(pan cake). So today on navratri days, we will be making vrat ki idli using sama ke rice. 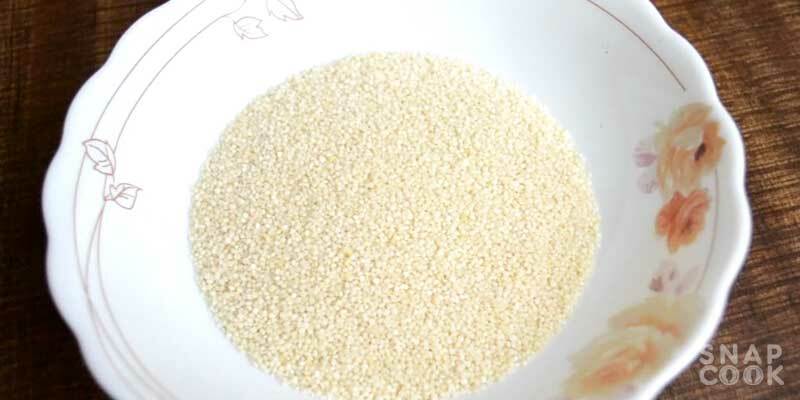 These are very fine rice and do not ferment very much. 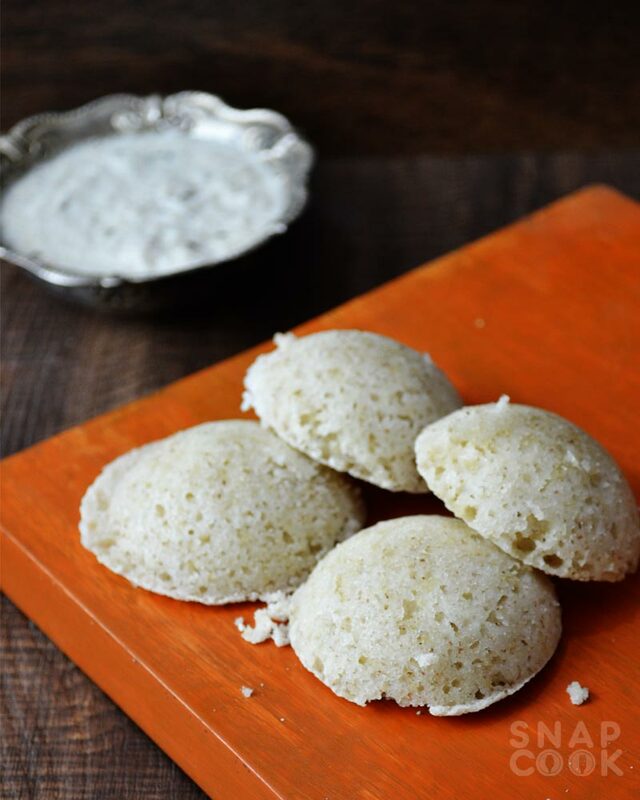 So we can’t compare it with conventional rice idli or rava idli. As we will be using microwave to make these vrat ki idli so it will take only 5 mins to cook but will take 24-36 hrs for the preparation. # Note I will be making a common batter for other recipes. So I will be adding salt separately as per the recipe. 3- Wash and mix them both. 4- Sock the mixture in water for 3-4 hrs. 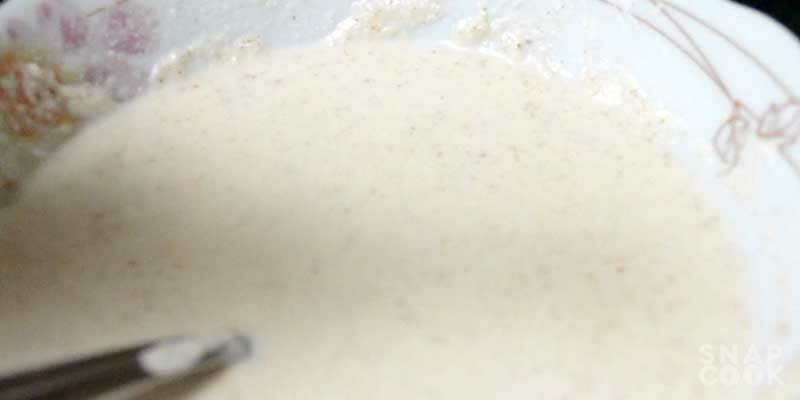 5- Drain the water and add the mixture into the blender/mixer to make a fine paste. 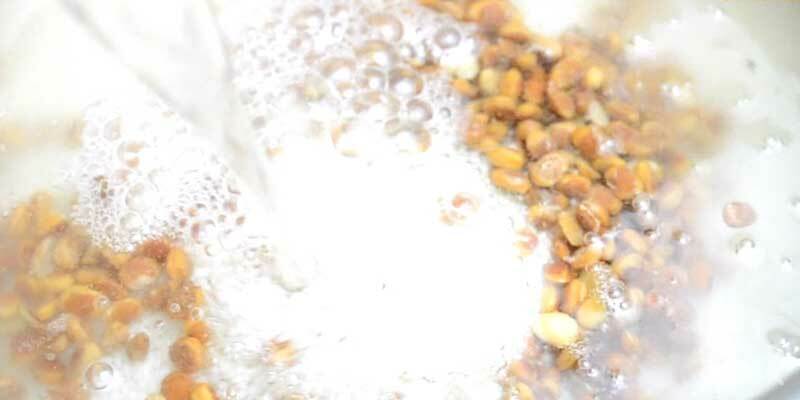 6- Pour the batter in an air tight container and keep it in a warm place to get fermented for approx 24 to 36 hrs. 7- Take 1 cup of fermented mixture. 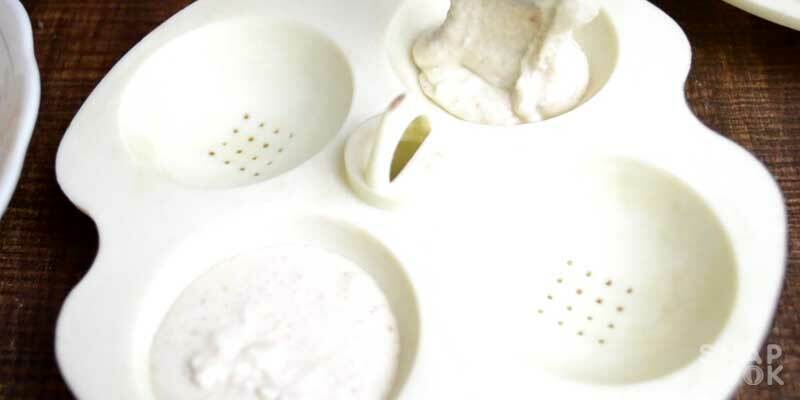 9- Grease a microwave idli mould. 10- Add the idli batter in the mold. Our Vrat ki Idli is now ready. Serve it with some coconut chutney or Dhaniya chutney. Sama ke chawal/rice – 3 cup. 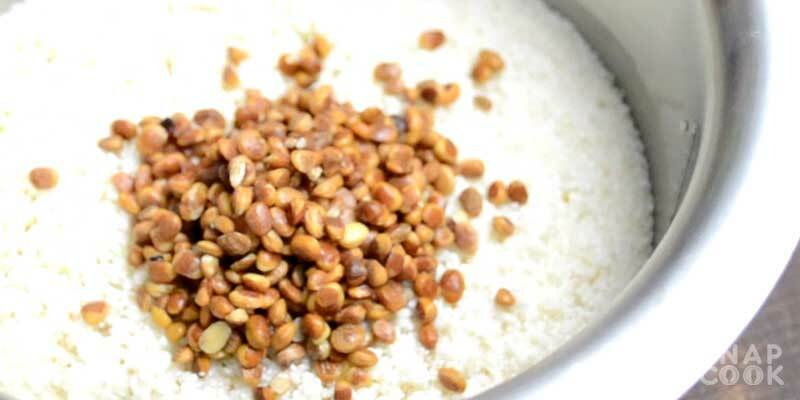 Sendha Namak – 1 Tsp in 1 cup batter. 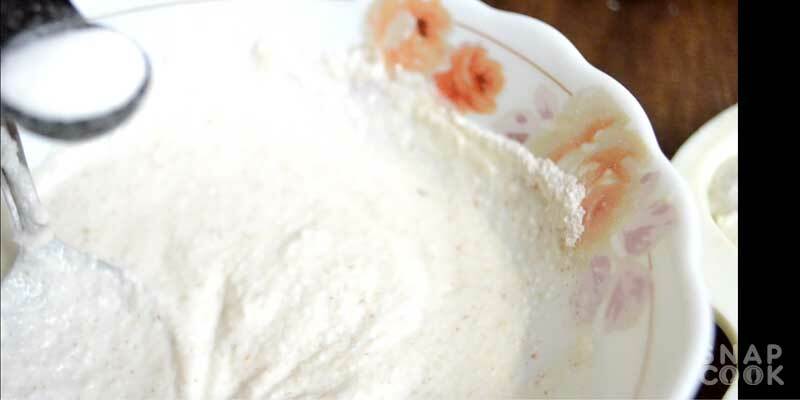 ENO powder – 1 Tsp in 1 cup batter. Take 3 Cup sama ke chawal / rice. Wash and mix them both. Sock the mixture in water for 3-4 hrs. 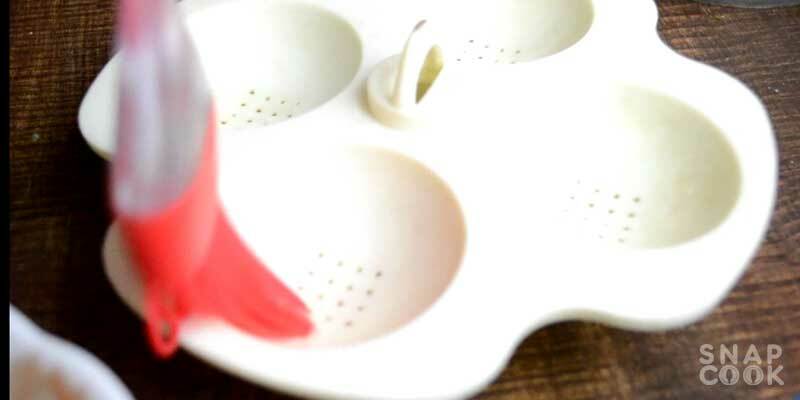 Drain the water and add blend the mixture to fine paste in a blender or mixer. Keep the mixture in a air tight container and keep to in a warm place to get fermented for 24 to 36 hrs. Take 1 cup offermented mixture. Add 1 Tsp Sendha Namak and 1 Tsp ENO powder and mix it well. 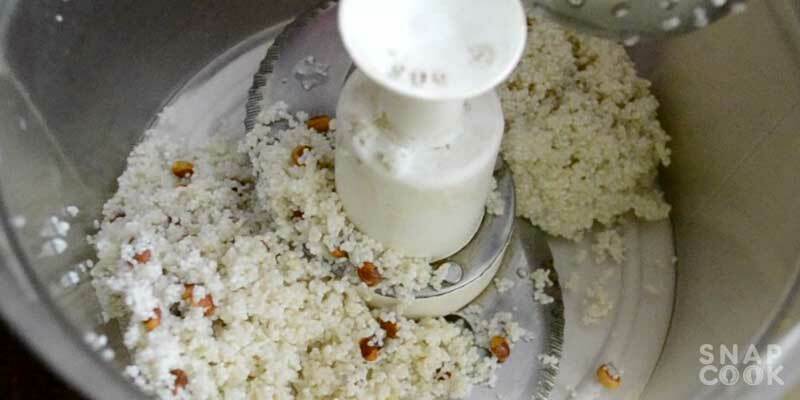 Grease a microwave idli mould. 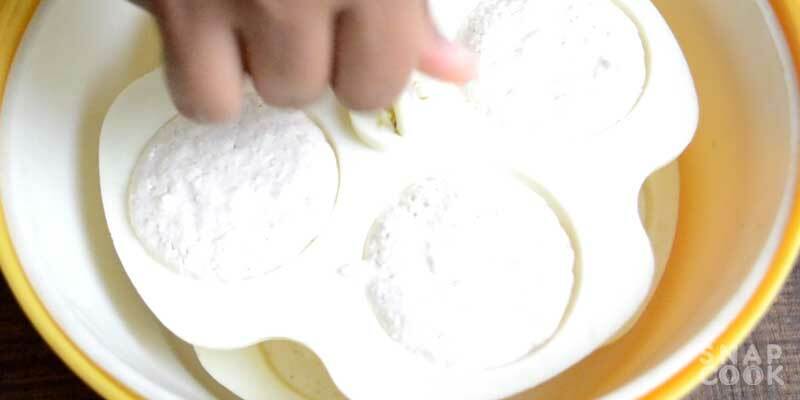 Add the idli batter in the mould. Microwave it for 4 mins at high power (900 watts).